Many of my readers have wondered: how much does an LDS mission cost? The current LDS mission monthly cost for young men and women in the United States is $400 a month. That comes out to a total of $7,200 for 18-month long missions for sisters, and $9,600 for young men who serve two-year missions. I specify that the figure above is for young men and women in the US, because mission costs vary for senior couples and for young people outside the US. To find out the current cost of an LDS mission outside the United States, please see your bishop or other Church leader in the country. For senior missionaries in the United States, the average cost of a mission for couples who do not live at home is approximately $1,500 per month. Mission costs for senior missionaries range from $800–$4,000 per month (which includes expenses for housing, utilities, food, and transportation), but about 80% of all missions cost less than $1,800 per month. Missionaries are expected to pay their own expenses while on the mission. 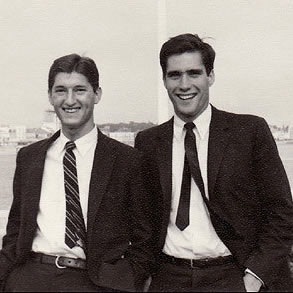 When my parents were young, each missionary paid his or her own actual living expenses. So a mission to Japan, for example, could have been much more expensive than a mission to Argentina. 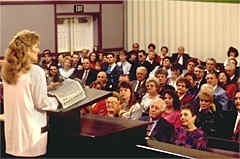 In 1990, though, a new program was introduced to equalize the financial responsibility for each missionary. Now, all young missionaries pay a flat monthly rate into the Church missionary fund. 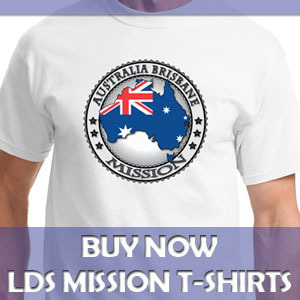 Each missionary, then, is allocated what he or she needs for the expenses in that mission. This approach has reduced the burden on the missionary, and his or her family, who may have been assigned to work in a more expensive area of the world. The monthly allowance missionaries are given is designed to cover food, lodging, transportation, and other mission related expenses. Missionaries are asked to bring extra personal money for additional items they would like to purchase such as souvenirs. Church members around the world are asked to invite their local missionaries to meals to help reduce the overall cost of the missionary program. 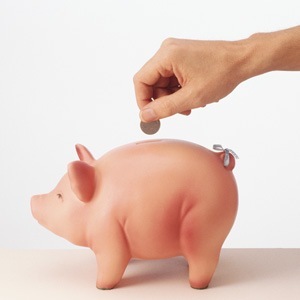 Young people in the church are encouraged to save money throughout their childhood and teenage years to pay for as much of their mission as they can. Parents, family, and friends may also contribute financially to pay for a missionary’s expenses. Missionaries who cannot save the required funds may also obtain assistance from their home ward or stake, though personal and family sources of funds should be exhausted first. In some cases it may be better to delay a mission for a time and earn more money to pay for your mission rather than to rely heavily on others to fund your mission. The Lord expects that sacrifices, of both time and money, will need to be made in order to serve a mission. You, or anyone who makes such sacrifices, will be richly blessed by the Lord for doing so. For many countries outside the US, if authorized, there is supplemental financial support available from the Church. If the missionary candidate cannot be supported fully from personal, family, ward or branch, or stake or district funds, then a request can be made for this financial assistance. Missionaries are asked not to request this special assistance until they, their family, and ward or branch and stake or district have committed themselves to provide all the financial support they can. Whether in the US or abroad, lack of finances should not stop a worthy individual from serving a mission. If you’ve done everything in your power to save for a mission but still don’t have enough, have faith that the Lord will open the way. Make an appointment to talk to your bishop and he will help you figure out the details and make a plan to cover the costs of your mission. When filling out the mission application form, missionary candidates are asked to indicate the source of the funds that will pay for their mission. They are asked how much money will be contributed per month in support of the mission from: Self, Family, Ward or Branch, and other sources. So be prepared to answer that question. Do all that you can to save for your mission. Start saving at an early age so that you can serve a faithful mission for the Lord and not be a financial burden on your family. The Lord will bless you many times over for the sacrifice of time and money you make to go on a mission. The Mission Papers, also known as the Checklist for Full-Time Missionary Recommendation or the Missionary Recommendation Form, is the application Mormon missionary candidates, young and old, fill out to initiate the process of serving a mission. Though we often call it paperwork, it is available in two formats: 1) the physical paper forms to fill out and 2) a web-based version to fill out the information online. If your bishop does not have the paper forms, he can order them from the “Unit Materials” section of store.lds.org, the online store for the Church. 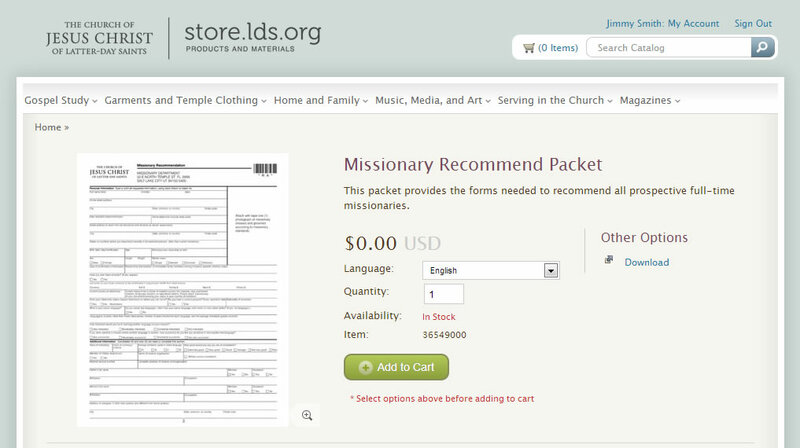 Visit that site, login with your LDS Account, and then search for “Missionary Recommend Packet” and you will find the mission papers to purchase or download. You must get access to the online version of the mission application from your bishop. 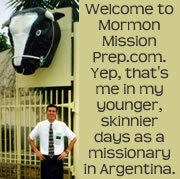 The Missionary Online Recommendation System, that’s that official name of the website for the online mission papers, can be accessed at lds.org/mss. In order to get past the login screen, though, your bishop must first go into the site and get the process started and grant you access. He will let you know when that is done so you can login and begin to fill out the information. The LDS Mission Call Process is one of the most frequent topics that people ask me about. Below is a summary and links to other articles I have written on the subject. Mission Call Process Overview: This article gives answers to questions about the LDS Mission Call Process from meeting with your bishop, to submitting the mission papers / application, and then receiving the call letter. Mission Application Timeline: In this article, I give details about the steps involved in the mission call process with particular emphasis on when to begin, and how long to expect each step to take. Mission Application Form: This article talks in detail about the sections of Checklist for Full-Time Missionary Recommendation. It will give you a good idea of the information and other things you will need to do to fill out the papers. Missionaries Are Called by God: In this article, Elder Ronald A. Rasband explains the LDS Mission Call Process, particularly, how missionaries are called by God through inspiration to our living prophets. Mission Call Letter: Two to four weeks after the Church receives you mission application, you will receive your call packet in the mail. This packet will contain your mission call letter from the prophet, as well as other materials, including a list of mission clothing and other items to bring. Read this article for more detail on the contents of the call packet. 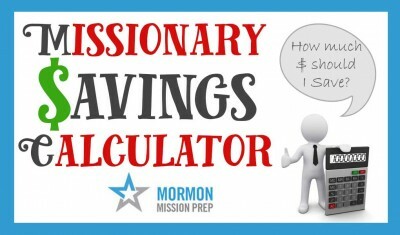 LDS Mission Cost: How much does an LDS mission cost? Mormon missionaries pay their own expenses: $400 a month for young people from the United States (that’s $7,200 for sister missionaries who serve for 18 months, and $9,600 for men who serve two-years). Read the article for more detail. Day of the Week Mission Calls are Issued and Mailed Out: Future missionaries often wonder what day of the week mission calls are issued and mailed out. The answer is it depends, though the most common scenario has the call issued on a Friday and the call letter being sent out from Church headquarters on a Tuesday. Check out the article for more detail.